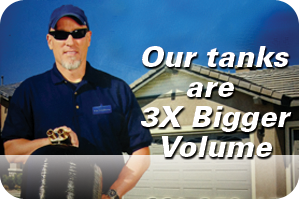 Santa Clarita Water Conditioning offers Residential and Commercial produts. 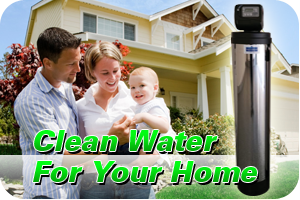 Santa Clarita Water Conditioning products bring clean, clear water to your entire home. Multi-layered filtration is used to reduce sediment, bacteria, viruses as well as eliminates the bad taste and odors found in both municipal and well water systems. Nothing is more important than the health and safety of you and your family. Feel comfort in knowing that you are providing them with safe and clean water, an essential to healthy life. 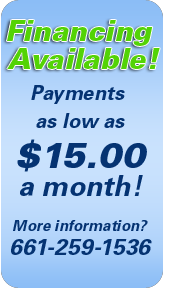 These water filters are constructed of the finest materials and come with a 5 year warranty. 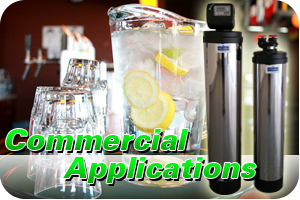 Because the applications vary so much please consult with one of our specialists to find the exact right product to match your needs.